Cinnamomum Verum, Ceylon Cinnamon, Sri Lanka Cinnamon Or True.. Royalty Free Cliparts, Vectors, And Stock Illustration. Image 37717023. 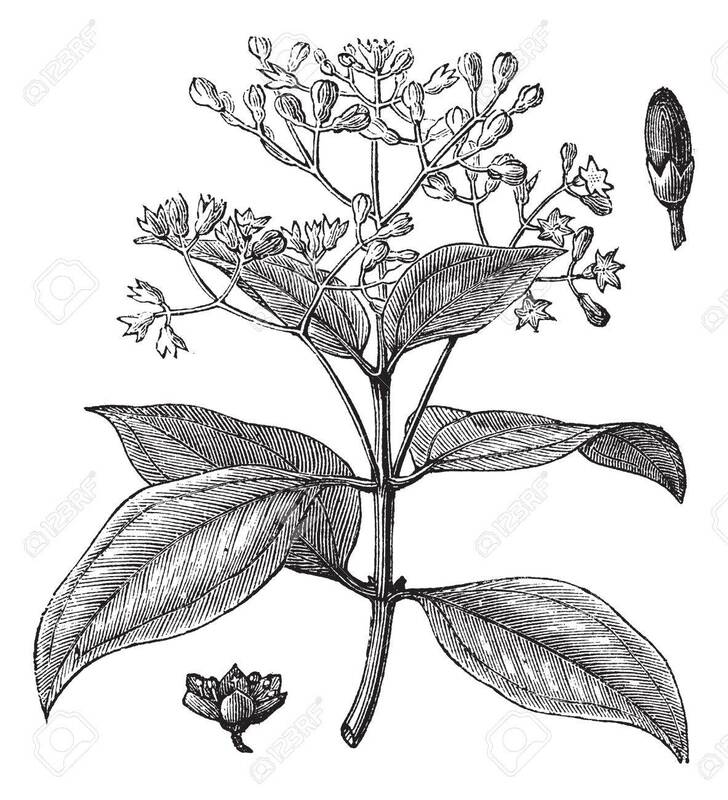 Vector - Cinnamomum verum, ceylon cinnamon, Sri Lanka cinnamon or True cinnamon vintage engraving. Old engraved illustration of Cinnamon stalk with flowers and bud. Cinnamomum verum, ceylon cinnamon, Sri Lanka cinnamon or True cinnamon vintage engraving. Old engraved illustration of Cinnamon stalk with flowers and bud.